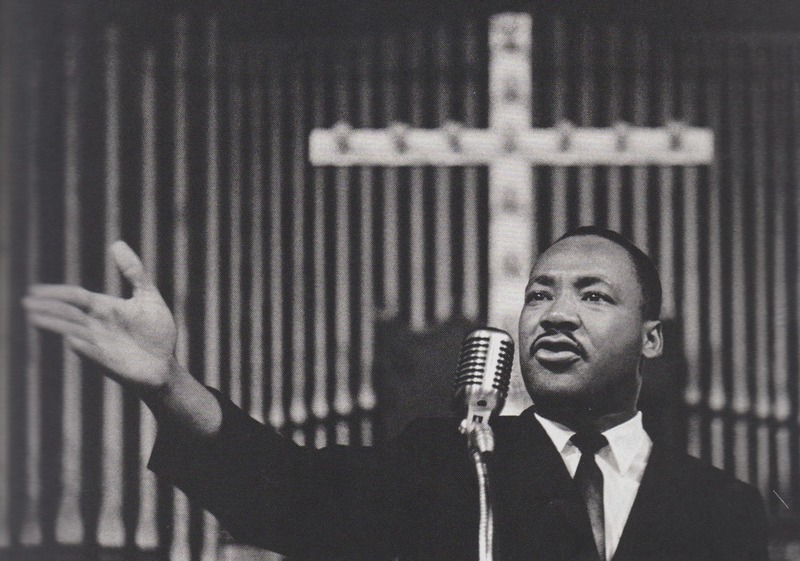 1 Review for American Prophet: The Inner Life and Global Vision of Martin Luther King, Jr. This was a very nice and concise course about the work and life of Martin Luther King, Jr. The instructor talked about major events in Dr. King's movement and referred to some letters and documents for further study and research. Recommended for those interested.